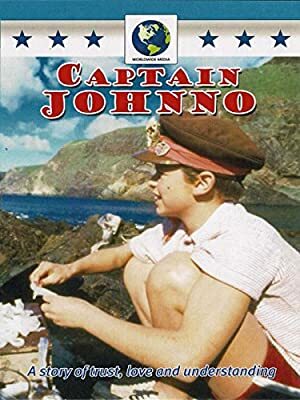 Originally aired in 1988 on PBS, “Captain Johnno” is set in during the 1950’s in a small fishing town in Australia. 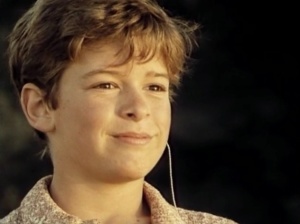 The film is about Johnno, a ten-year-old boy who is almost completely deaf and his struggle for acceptance. Johnno’s older sister Julie is his only support structure and when she leaves town to attend secondary school in the city, he feels lost. 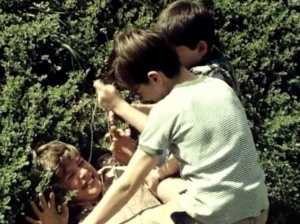 Adding to his troubles are a group of boys that taunt him and an unsympathetic new teacher. 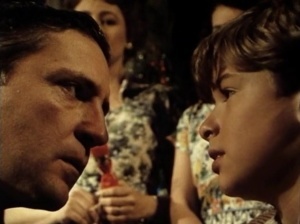 Johnno quickly finds himself in trouble at school and at odds with his father. 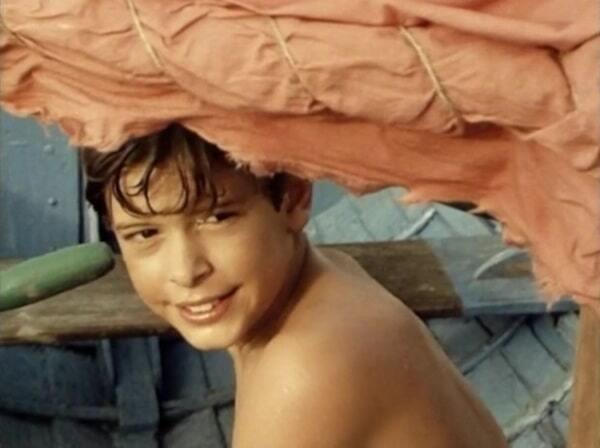 Johnno befriends Tony, an Italian fisherman and they form a likely and unspoken friendship seeing as they both have a deep love for the sea and both are treated like outcasts by the townspeople. 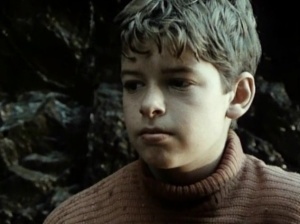 When Johnno finds out that his family intends to send him to a special school he runs away to an island hiding place, causing much distress in the town. 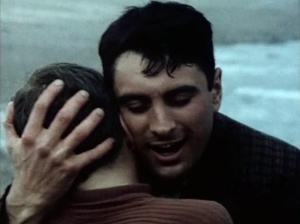 His friend Tony helps him understand how much he is loved and missed by the townsfolk and especially by his family. 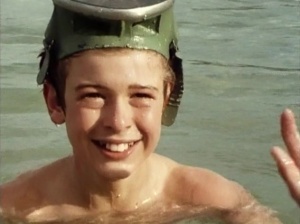 This little known Australian film has some very poignant moments and good performances especially by Damien Walters (who is deaf in real life)as Johnno. Joe Petruzzi also turns out a strong and compelling performance as Tony. This is a very hard title to track down but is worth it since this is a very good film especially for children, hearing impaired persons and/or anybody that has ever felt like an outsider. 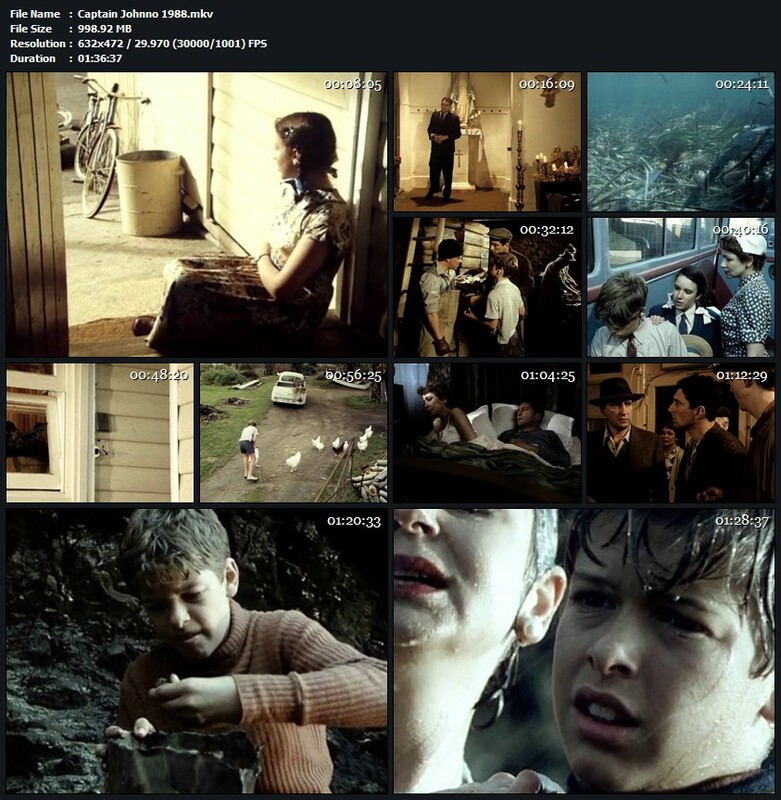 Tagged adventure, based on novel, boy, drama, family. Bookmark the permalink.